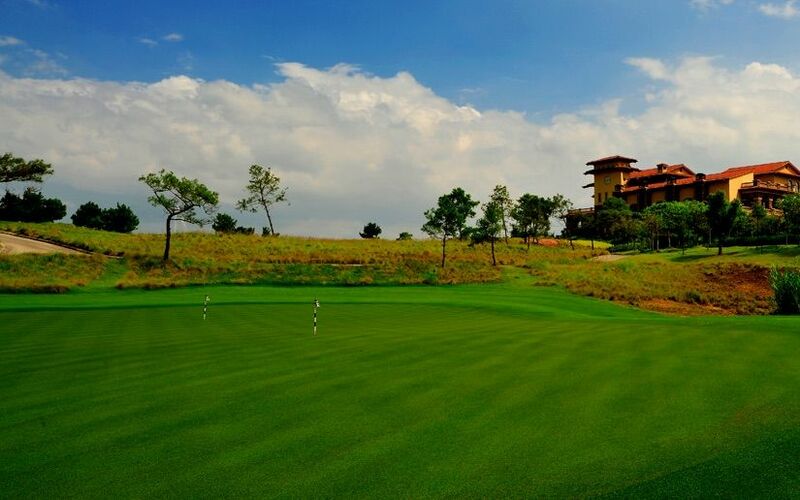 The Lions International Golf Resort is a 18-hole course 72 /7,020 yards which was designed by Larry Nelson. This course is designed with changing up and down hills holes, doglegs and with bunkers and water hazards. The fairways always good maintained and the course provides nice greens. The course has a really nice views of all the trees and landscaping. Lions International Golf Resort is not yet in our pool of Golf Courses for orders.